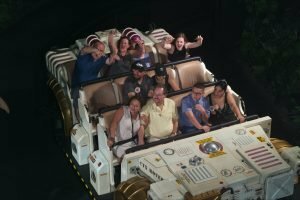 You are here: Home / Travel / Is Universal Orlando Better Than Walt Disney World in 2018? 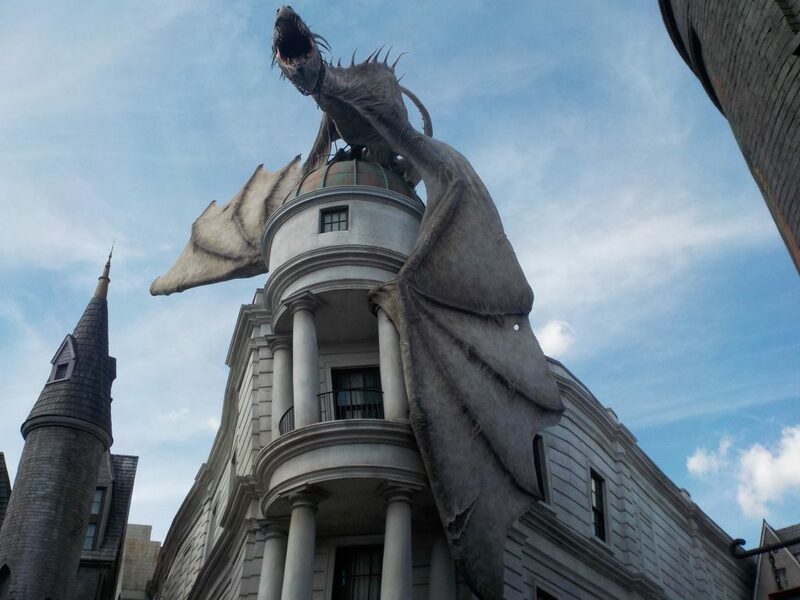 Is Universal Orlando Better Than Walt Disney World in 2018? 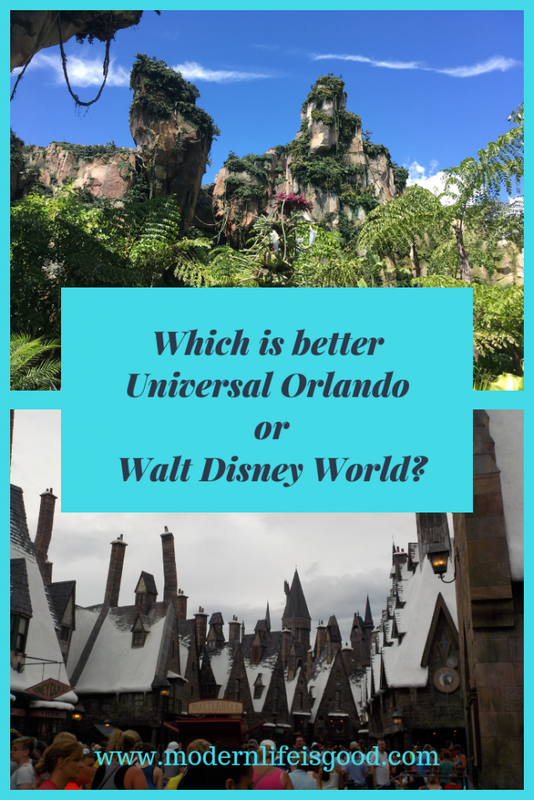 Is Universal Orlando Better Than Walt Disney World? Surely that is a ridiculous question? Walt Disney World is the most visited resort destination in the World. 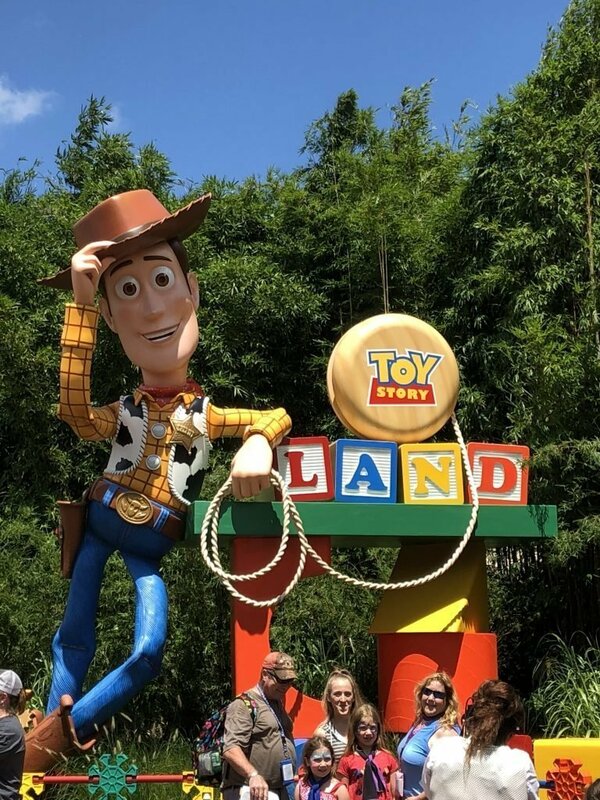 The resort has eighteen themed resort hotels, ten Disney Vacation Club Resorts, nine non–Disney hotels, four theme parks, two water parks, several golf courses, a camping resort and various other entertainment venues. Universal Orlando, on the other hand, has just six themed resort hotels, two theme parks, one water park & just 1 entertainment district. Surely visitor numbers tell us all we need to know? 52 million Guest visit Wat Disney World annually but Universal Orlando attracted only 21 million in 2017. However, if you look a bit deeper the answer to which is the better resort becomes less clear. Let’s explore which is the better Universal Orlando or Walt Disney World in a bit more detail. Traditionally this would be a clear win for Disney. However; on our last few trips we have found Universal staff much more helpful. From Cleaners to Hotel Staff they all just seem a lot friendlier than their Disney World equivalent. Disney has not suddenly become bad at service but they have been overtaken. The little extra niceties which Disney was famous for are now done just as well by Universal. Perhaps even better by Universal. This has always been Universal’s strongest area. The biggest and best rides are traditionally at Universal. 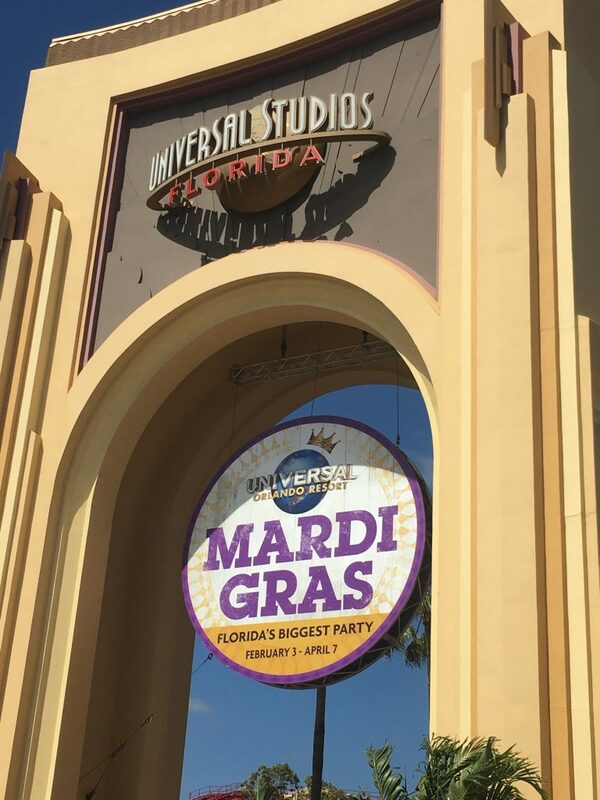 Thrill seekers will find Universal a much more satisfying experience. Plus Universal has invested heavily in new attractions over recent years. However; Universal has never been that good for small children. They don’t have anywhere near the selection of rides for children as Disney. Whilst Universal rides are always “big attractions” they are a bit repetitive. Simulators are increasing the focus of all new attractions. Is there really anything different between Transformers & Spiderman? In addition; Avatar Flight of Passage has set a new standard for the top ride in a theme park. In my opinion, Universal has nothing that comes close. Plus although Toy Story Land will soon become a more forgettable area of Walt Disney World I suspect it will be remembered significantly longer than Universal’s new Fast & Furious attraction. Whilst it might be expensive the range of dining choices in Disney World is staggering. Universal can’t even get close to the number of options you will find at Walt Disney World. 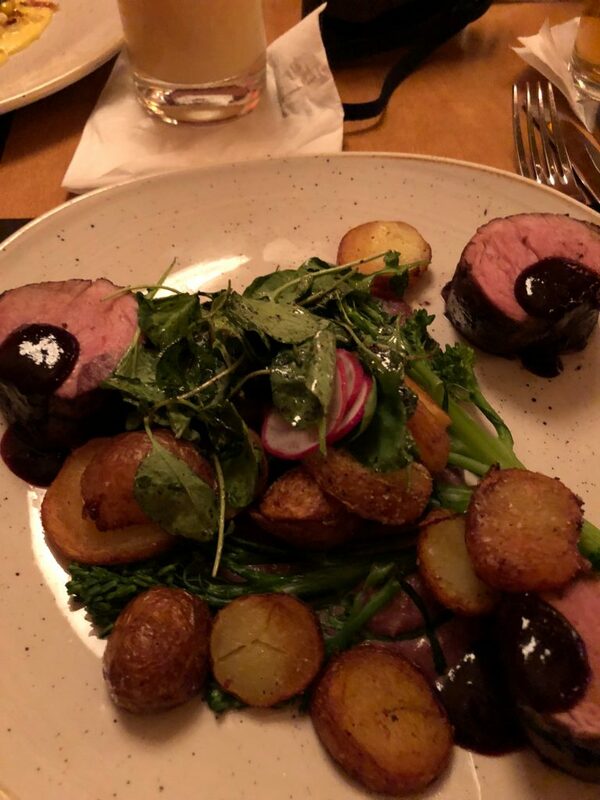 We feel Universal’s food has improved a lot in recent years and probably is a little cheaper than Walt Disney World. However, it has a lot more improving to do until it gets even close to Walt Disney World. The Wizarding World of Harry Potter is amazing but Pandora: World of Avatar is just as good if not better. However; neither Universal Park is themed throughout as effectively as any of the Disney Parks. The best-themed park has to be the Animal Kingdom. Perhaps now the best theme park in Orlando? Staying at Universal or Walt Disney World is always more expensive than staying offsite. Universal’s resorts are all very nice but they don’t feel very magical. Walt Disney World has a staggering amount of resort options to suit a range of budgets. Both Universal & Disney World offers several added benefits for resort guests. Generally, these benefits are better at Walt Disney World unless you book one of Universal’s Top 3 resorts and get an included Express Pass. 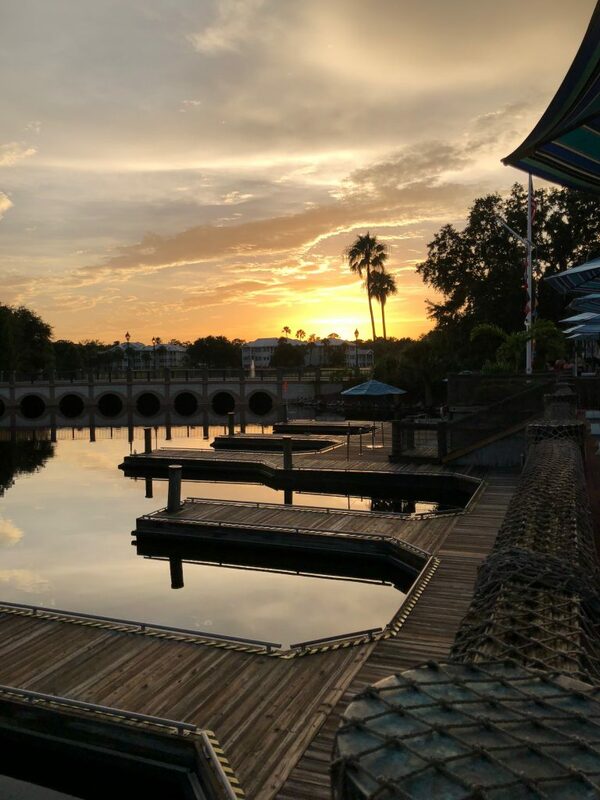 Disney’s Old Key West Is Universal Orlando Better Than Walt Disney World? 5 years ago we thought Universal could do with a good mop. It was dirty everywhere and maintenance seemed lacking. However; not any more it has been spotless on our last few visits. Standards of cleanliness seem to have deteriorated in parts of Walt Disney World in recent years. It hasn’t become as dirty as I recollect Universal being but it is no longer the best. 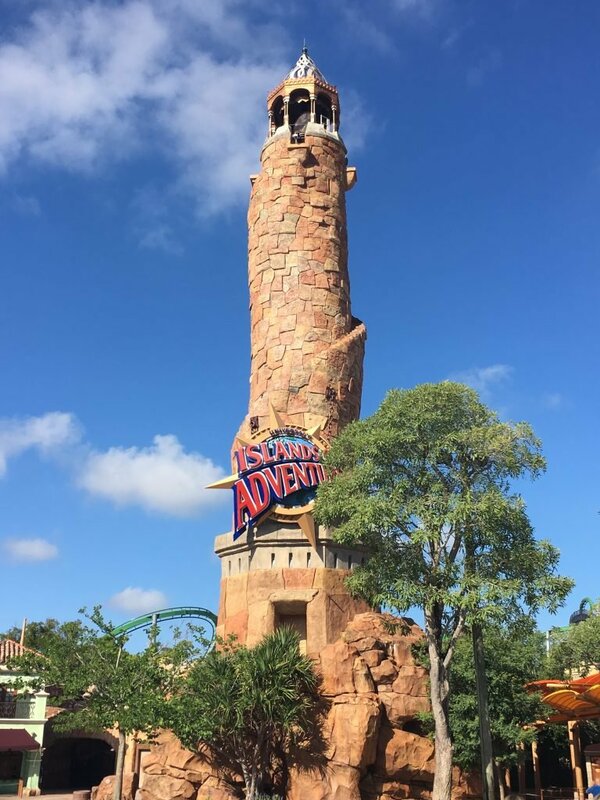 Islands of Adventure Is Universal Orlando Better Than Walt Disney World? This is a difficult area to judge as we have used Universal Express Pass for our recent visits. 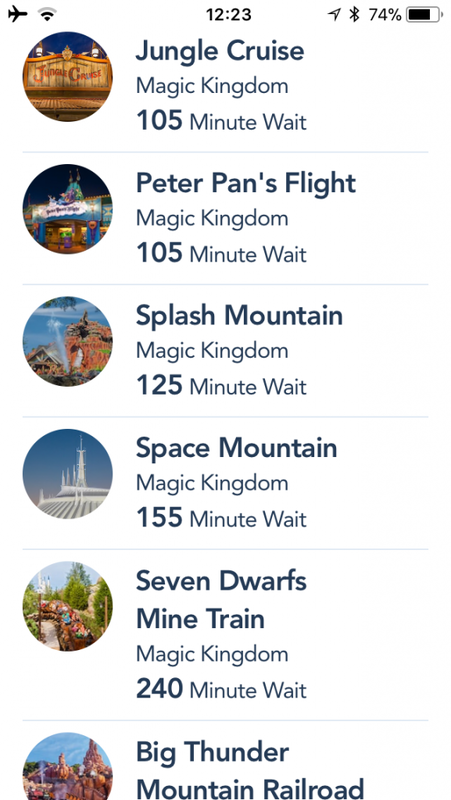 Walt Disney World certainly seems to be a fairer system with everyone having access to Fastpass+. However, if you judge standby waits at both Universal & Disney World the winner is obvious. You will ride more attractions at Universal! Universal Orlando is not better than Walt Disney World. However; Universal Orlando has certainly made the greatest improvements in recent years. Could it take the crown off Walt Disney World in the future?